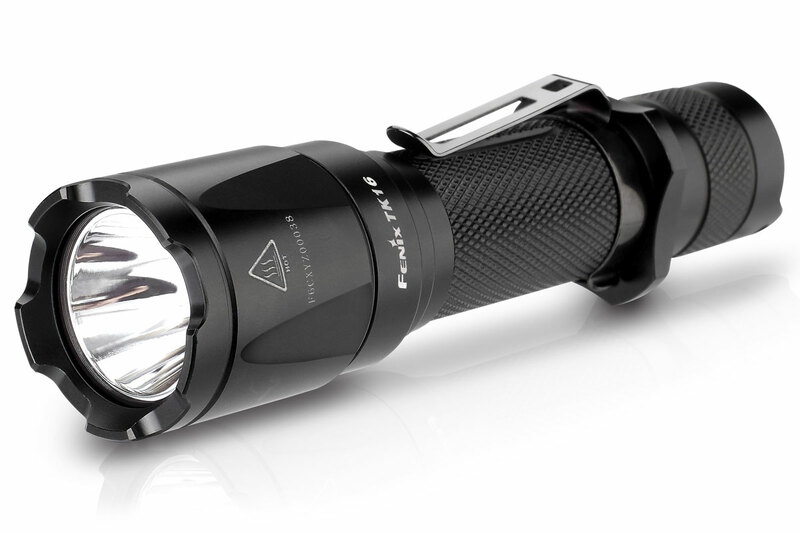 The Fenix TK16 flashlight delivers functionality and performance, authorizing it as a reliable and necessary tool for emergency and tactical applications. This LED light is the first to feature Fenix's new Dual Tactical Tail Switch for one-finger operation including instant access to strobe and momentary functions. Purchasing this kit will turn the TK16 into a reliable and rechargeable tool. Saving you potentially hundreds of dollars in a year in battery purchases. Made from aircraft grade aluminum for durability. Output modes are easily switched by pressing the mode switch on the rear of the light. Fenix backs all their lights with a limited lifetime warranty.